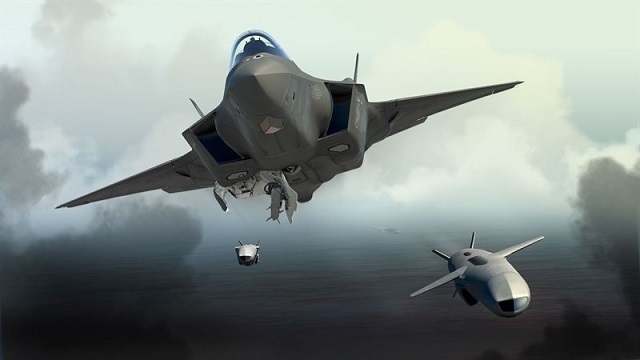 The Norwegian Government today presented a bill to the Parliament on the completion of the Joint Strike Missile (JSM) and preparing it for integration to the F-35 Lightning II Joint Strike Fighter (JSF). Pending Parliament approval, for KONGSBERG this entails a continuous development and finalization of a complete product in 2017. “We are very pleased that the Government has presented its bill as indicated in the Revised National Budget on May, 14th 2014. A parliament approval means completion of the JSM and preparing the product for the market, says Harald Ånnestad, President of Kongsberg Defence Systems. In future full-scale production the JSM-programme has potential of creating more than 450 jobs in KONGSBERG, and also provides significant assignments to over 100 Norwegian subcontractors for decades. JSM has a significant international market potential over the next 20-30 years, with great industrial spin-offs.